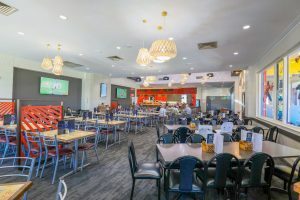 With two private areas with excellent lighting, great views and the latest equipment, the Mildura Gateway is the perfect venue for your next event.Whether it is a small corporate luncheon or a larger style cocktail party, our menus can be tailor made to suit all tastes and all budgets. At the Mildura Gateway, we strive to be at the heart of our local community by providing a place for friends to meet, for families to relax and for groups to host local or corporate functions and events. 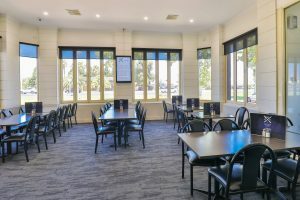 With two private areas with excellent lighting, great views and the latest equipment, the Mildura Gateway is the perfect venue for your next event. 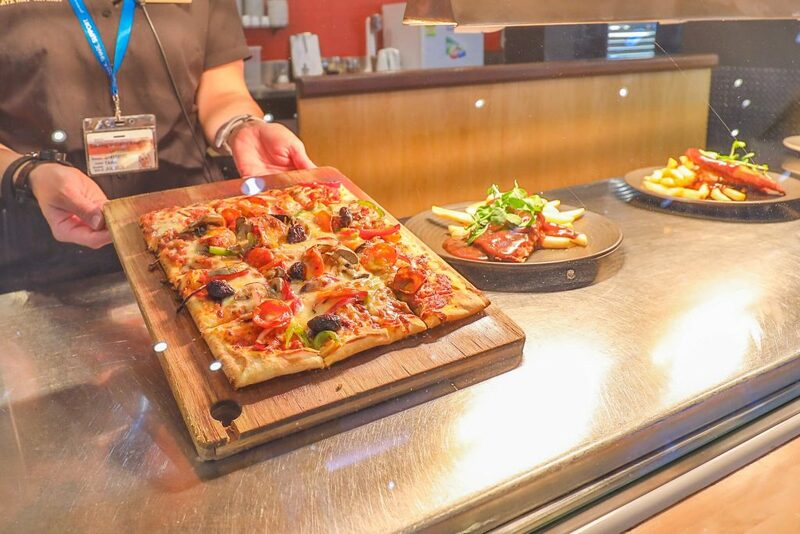 With chef-produced menus developed in our in-house kitchen, and events staff on hand throughout the function, you and your guests will love the whole experience. 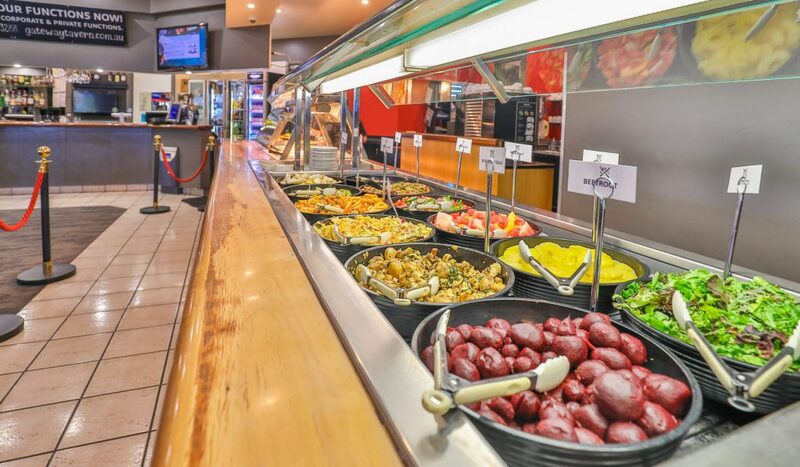 Located a short walk away from the Murray River, we’re in the perfect spot to enjoy the scenery and experience the laid back culture of Mildura. Choose between our intimate indoor areas, or have your function outdoors on the grass. Experience the best of the local weather; our outdoor area is perfect for festivals, markets and performances. What’s more, you can choose to also hire stages, marquees and superior audiovisual equipment to bring your event to life. When it comes to looking after your event, we leave nothing to chance, with each function having its own dedicated service team. End-to-end, we’ll handle everything to ensure your event runs smoothly and without a hitch; we’re dedicated to producing the best results, and want to give you the chance to put your feet up and relax. From the catering to the music and logistics at the event, we have it all covered. Contact us to see how we can help with your next function today! *We require a minimum five weeks for hire of marquees, stages or other equipment and ten weeks is required to have this area licensed to serve alcohol. * The latest audio, video and communication equipment is available but must be booked in advance to guarantee availability.